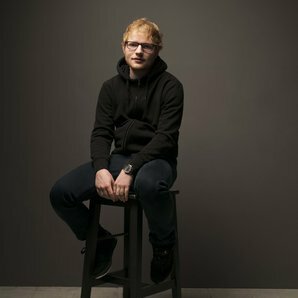 Ed Sheeran has released the new music video for "Galway Girl," from his certified platinum album ÷. You can watch video, which was shot on location in Dublin and features Oscar-nomimated actress Saoirse Ronan, below. The singer/songwriter's upcoming North American tour sold out in a matter of minutes and is set to kick off on June 29th at Kansas City, Mo’s Sprint Center. The cross-country trek – which includes 3-night stands at both Los Angeles’ Staples Center and Brooklyn’s Barclay’s Center - continues through early October. Details can be found here.